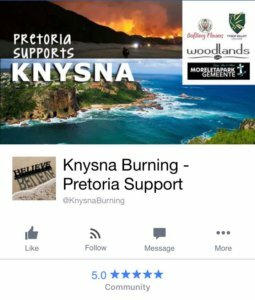 In June we received some desperate news that Knysna was on fire and people had lost their homes. 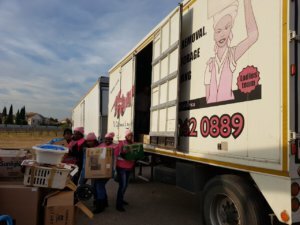 During this moment when South Africans pulled together to assist our fellow-citizens, we were extremely grateful to be in a position to assist. 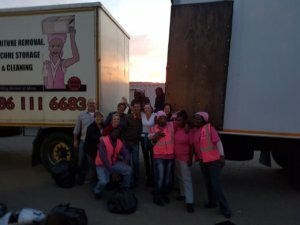 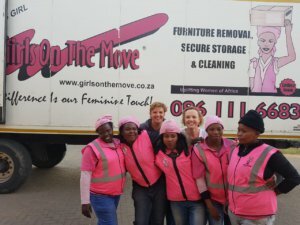 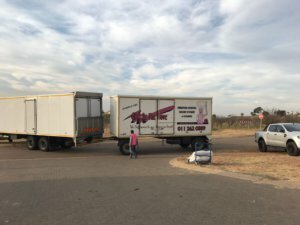 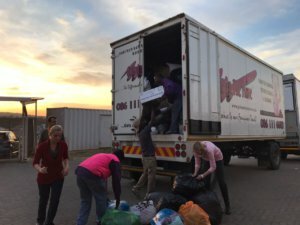 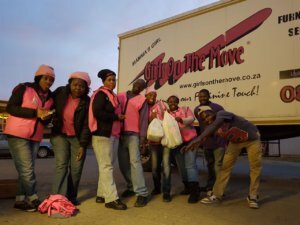 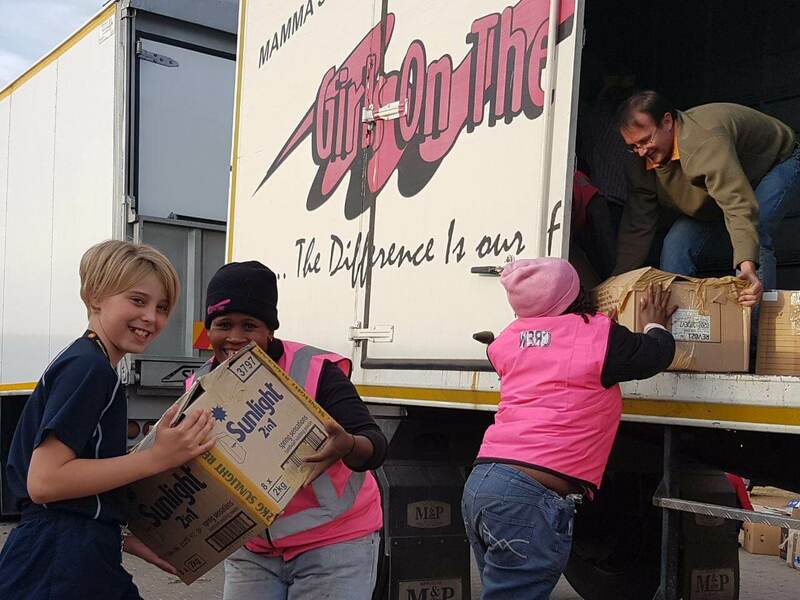 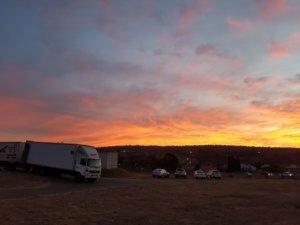 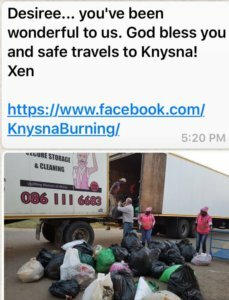 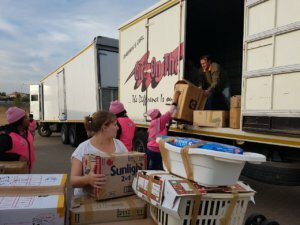 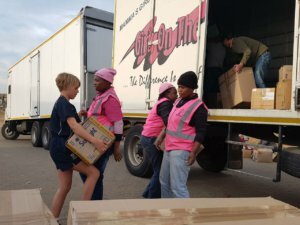 Read moreThe online community at “Knysna burning – Pretoria Support” on Facebook collected clothes and necessities to aid families in Knysna and there was so much being transported that our Big Mama (10 ton with a 4 ton trailer) had to do TWO trips from Pretoria to Knysna. Well done SA! 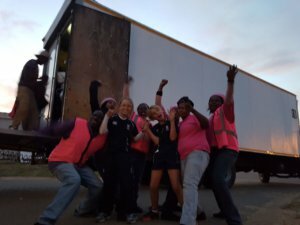 You made us so proud!